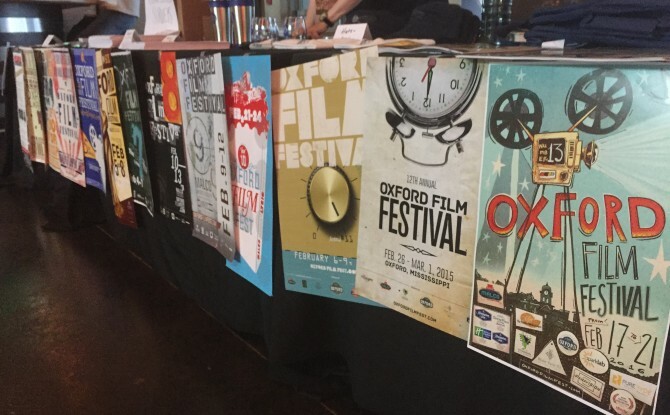 The Ozark Foothills FilmFest will hold its annual Poster Unveiling and Festival Press Conference on Tuesday, February 21, at 11:00 a.m. at the Batesville Area Arts Council Gallery at 246 E. Main Street. Coffee and scones will be served. 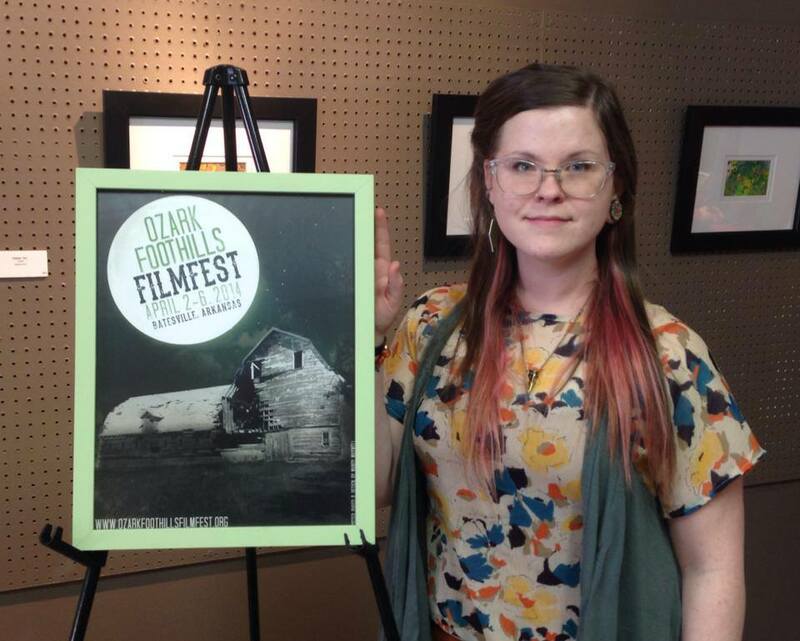 This year’s poster artist, Mandy Maxwell of Paragould, will attend the unveiling and sign copies of the poster, on sale for $10. 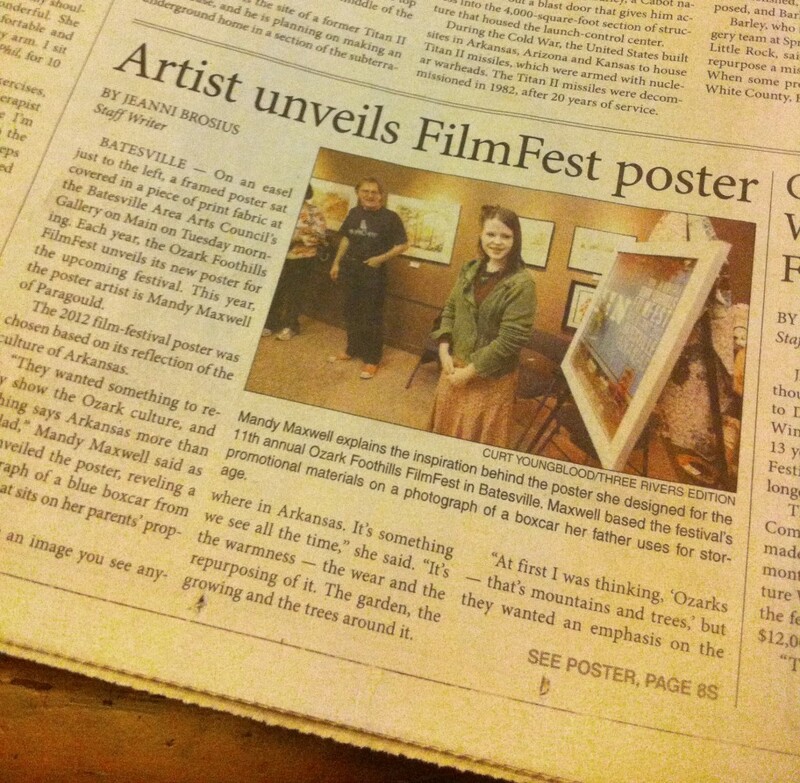 Maxwell’s work will also be featured in a Batesville Area Arts Council Gallery exhibit from March 9 to March 30. 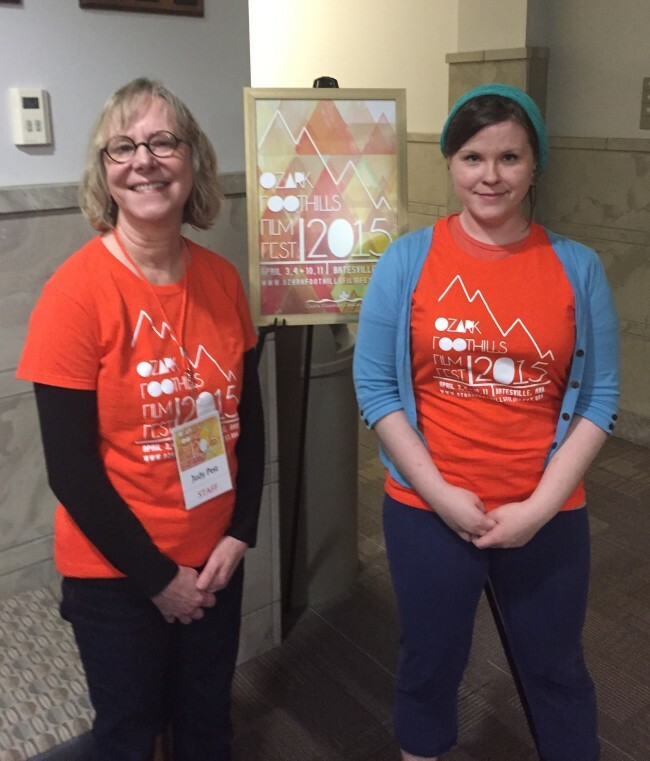 The Gallery’s regular hours are Tuesday through Friday from 10:00 a.m. to 4:00 p.m. 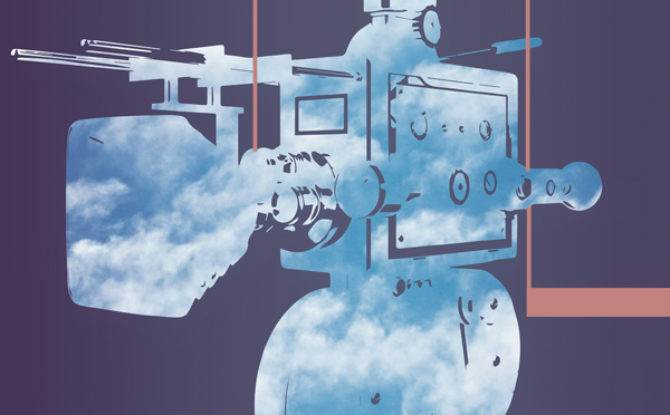 The gallery will also be open on Sunday afternoon, March 30; call 870-793-3382 for hours. 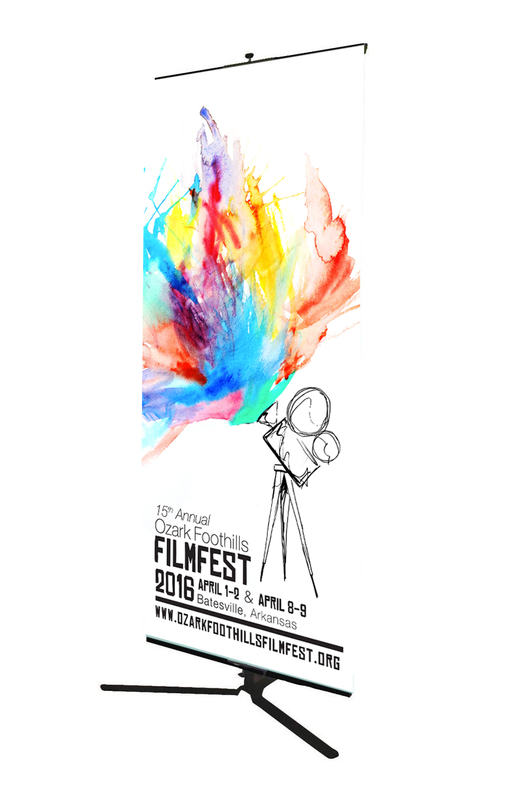 The schedule for the 11th annual festival, set for March 28-April 1, will be announced after the unveiling. 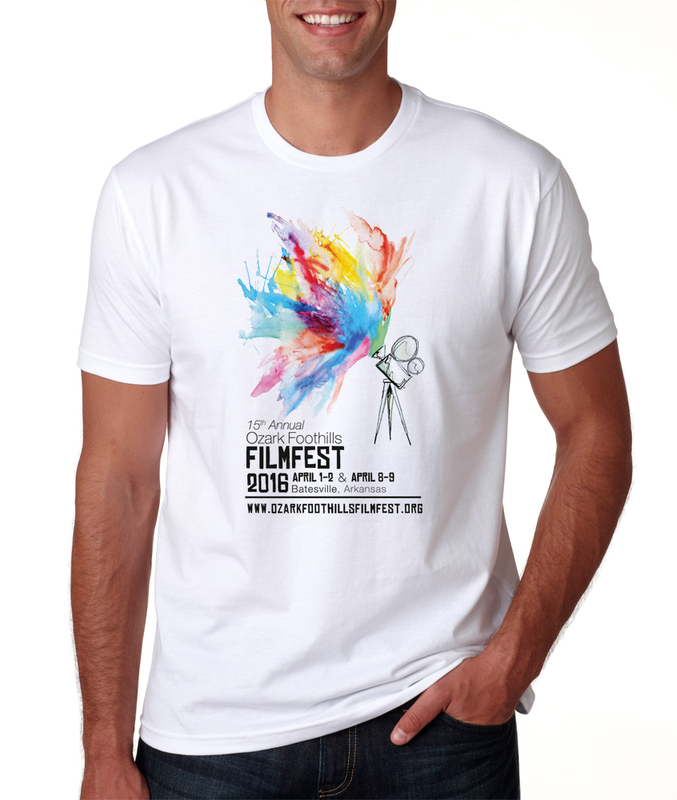 Screenings will take place at UACCB, Old Independence Regional Museum, and the historic Landers Theater Building. 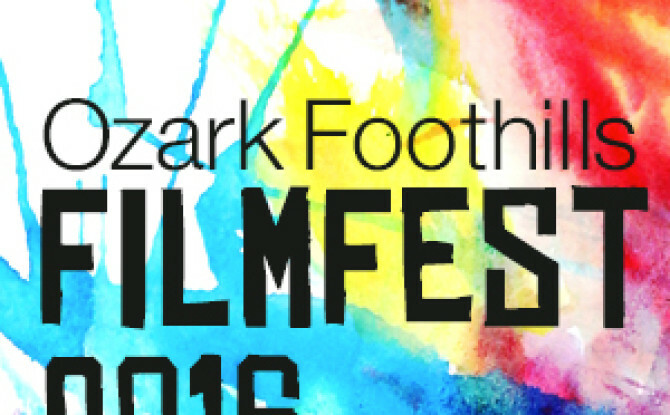 The complete schedule will also be available on the festival website, www.ozarkfoothillsfilmfest.org, beginning February 21. 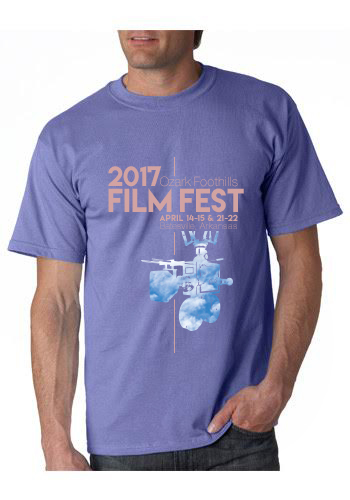 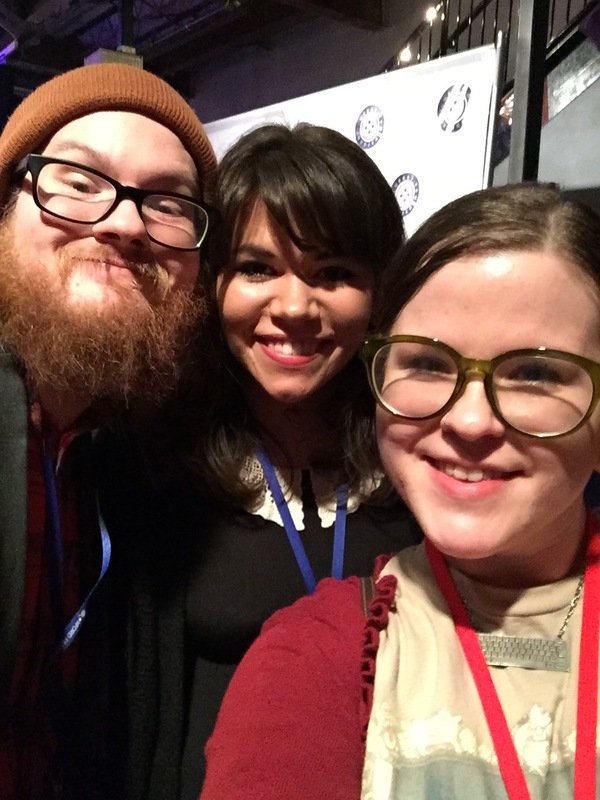 Ozark Foothills FilmFest is a 501(c)(3) educational non-profit founded in 2001. 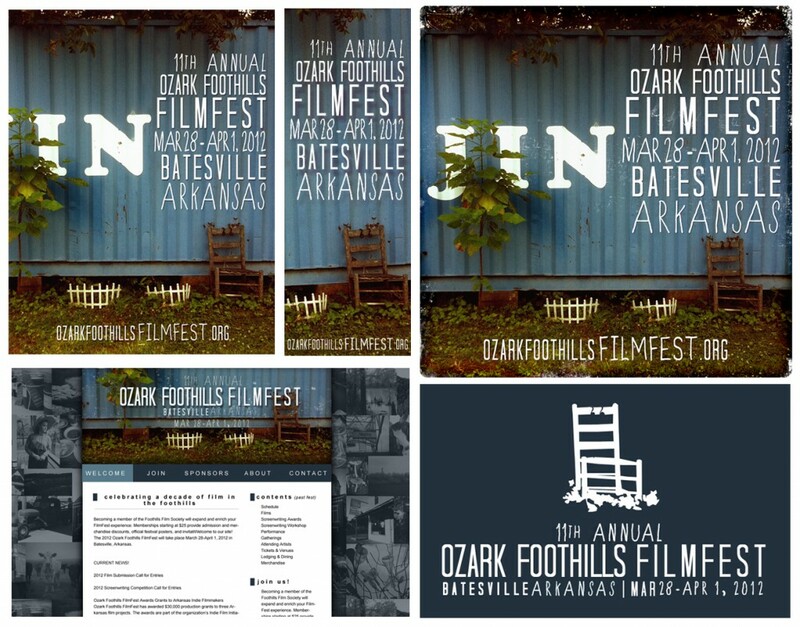 For information call 870-251-1189 or email ozarkfilm@wildblue.net.